Trio-Group creates virtual souls. 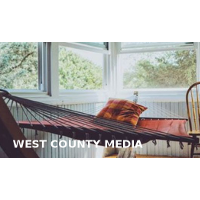 They are a full-service digital marketing agency, focused on B2B brands and communications. Brandfinity is a boutique agency focused on creating exceptional, 360 degree customer experiences for premium and B2B brands. 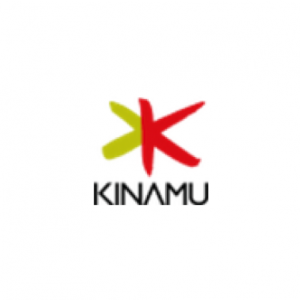 KINAMU is a full service provider based in Germany and Austria focused on consulting and business processes for Mautic, SugarCRM and SAP. Ringloo, “the business accelerator,” is a digital marketing agency dedicated to enhancing their partners’ digital goals. webZunder is a German marketing agency that helps companies with strategy, campaign implementation and creative production. Dazzle is a full service Digital and Marketing Consulting firm delivering solutions for open-source platforms. DesignDiverso is a creative marketing and technology organization based in Finland helping brands grow and connect with their clients. LABEL helps companies develop innovative ideas and inspiring solutions that shape the future of marketing, sales, and customer services. Converclick is an online communication consulting firm helping advertising companies to enable their full digital potential. MyCRM helps teams every step of their way to customer success with an integrated solution based on Mautic and SugarCRM.